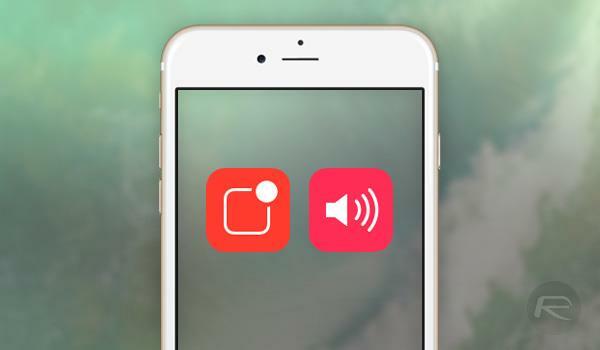 Here’s how to fix iOS 10 Notifications / Alerts sound issue for WhatsApp and other apps on an iPhone, iPad or iPod touch. It’s probably fair to suggest that some of the most used apps on Apple’s iOS platform are apps that facilitate text and media-based communication between users. Be it something like Apple’s native Messages app, or even third-party solutions like WhatsApp or Facebook Messenger, communication is extremely important with billions of messages sent annually across these platforms. That’s all well and good, but it seems that iOS 10 has introduced a minor but very frustrating bug that prevents apps from playing custom alert sounds for incoming notifications, always reverting back to system default Tri-tone sound. The issue has so far caused quite a bit of frustration for some users who have been quick to blame apps like WhatsApp and Facebook Messenger for the issue. However, based on feedback from those developers, it would seem that iOS 10 is responsible for the issue. iOS 10-powered devices will need to go through the process of a hard-reboot as an interim workaround to solve the problem. With Apple already testing iOS 10.1, it’s likely that a fix is already in the works for this issue. Nevertheless, it is frustrating to have to rely on Apple to fix something so small as part of a larger firmware release. 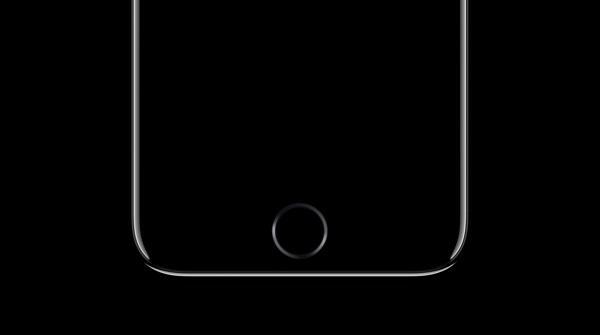 If you are fortunate enough to be an iPhone 7 or iPhone 7 Plus owner, then the method of hard-rebooting the device has changed a little due to the fact that Apple has amended the design of the Home button on the device. You can follow our guide on how to hard-reboot the new iPhone 7 range here: Hard Reboot / Restart iPhone 7 Or iPhone 7 Plus, Here’s How. Alternatively, if you own an earlier model device, such as an iPhone 6s or iPhone 5, then you will more than likely already be familiar with the tried and tested hard-reboot process that has been in place for a good number of years now. If not, and you’ve never had to hard-reboot a device before, then we have you covered with a guide on rebooting older hardware here: How To Hard Reboot / Restart Your iPhone, iPad Or iPod touch.